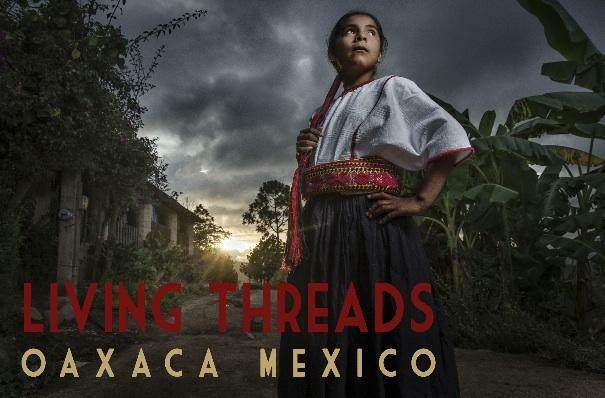 Photographer Eric Mindling has spent over two decades in Oaxaca, Mexico capturing images of the people that live there and their cultural heritage. 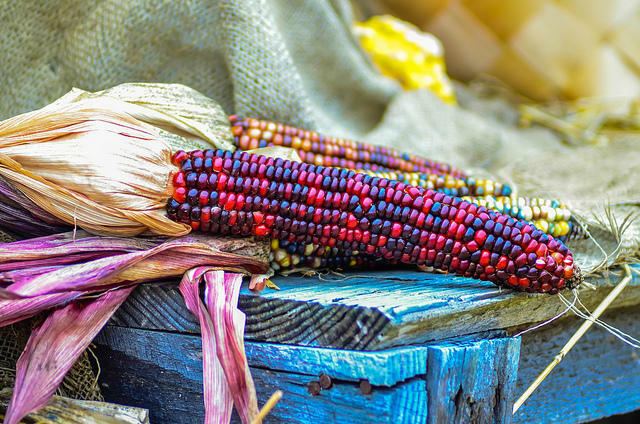 He will present "Living Threads: A Portrait of Cultural Diversity, Roots, and Belonging Told Through Cloth", a lecture and slideshow of his work, at the Sunflower Theatre on Tuesday, December 5th, at 6:30pm as a fundraising event for The Friends of Cedar Mesa. 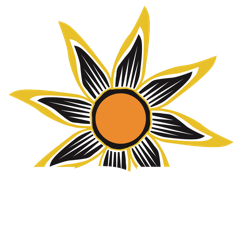 KSJD's Tom Yoder talked with Mindling about his projects in Oaxaca and what the audience can expect at his presentation. 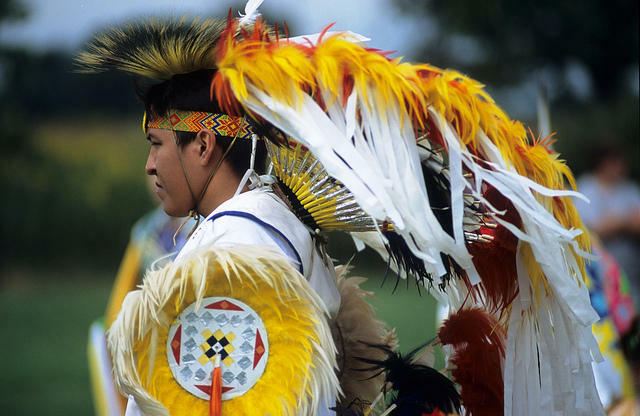 A committee of the New Mexico State Legislature gave a sympathetic ear recently to a presentation calling for the protection of ceremonial Native American dances.